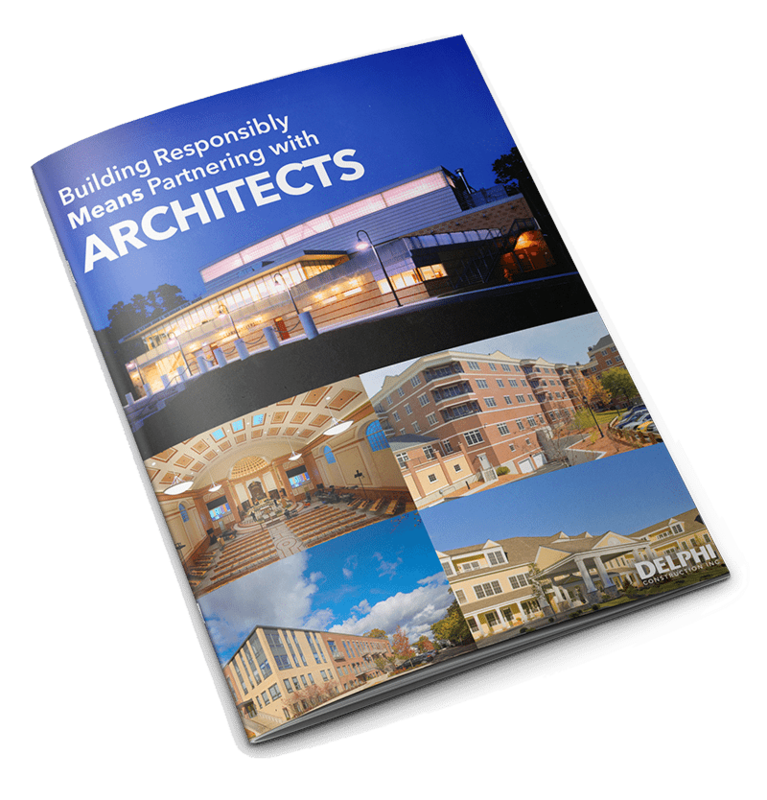 Some projects require a traditional Stipulated Sum/General Contractor approach, in which case Delphi is always happy to provide a comprehensive, accurate and competitive lump sum bid as the General Contractor for the project. Other clients with more contract structure flexibility may find that a “Construction Management” approach is a better fit. This approach provides clients with total transparency into costs and allows the greatest degree of decision making input throughout the duration of the project. Under the Delphi True Open Book™ Construction Management Framework, our Project Development Team works closely with the client to develop a comprehensive budget covering all aspects of the project in great detail. With this “maximum budget” in hand, the client is presented with a variety of options and recommendations and is able to select from a field of Delphi-vetted subcontractors, make decisions on material options etc. The client has total transparency into costs and all savings are returned to the client. Delphi manages all aspects of construction and charges only for overhead plus a management fee based on an agreed upon percentage of the total budget.